security of their own home. 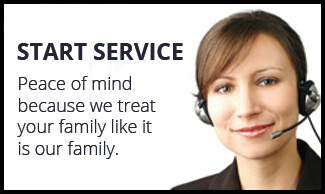 Our mission is to provide exceptional personalized home care services. 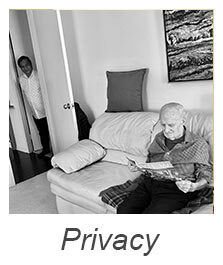 Our goal is to enable the individual in need to stay in the comfort and security of their own home. Our supervisors are available 24/7. 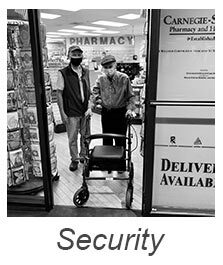 We are a licensed, bonded, and insured Personal Care Assistance agency serving the Chicago area. 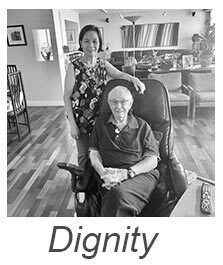 Our team of quality caregivers are here to provide supportive relationships with those who no longer have the capacity to live independently.